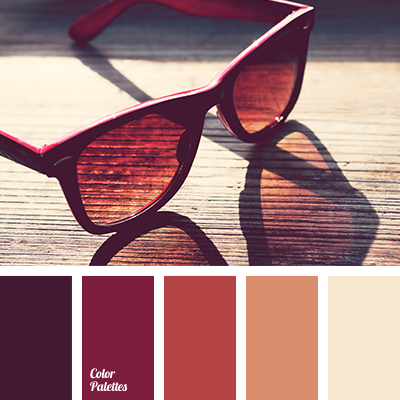 The combination of cool shades strikes with its depth and harmony. 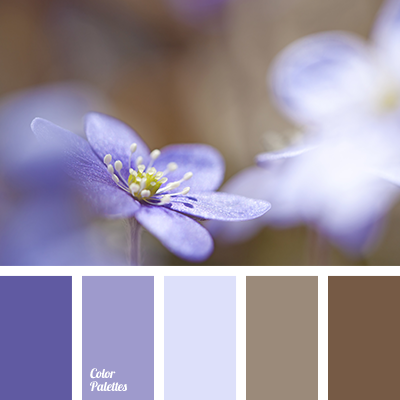 This combination of colors can be used in a wardrobe of business lady, who is a beautiful woman despite of all her rigor. 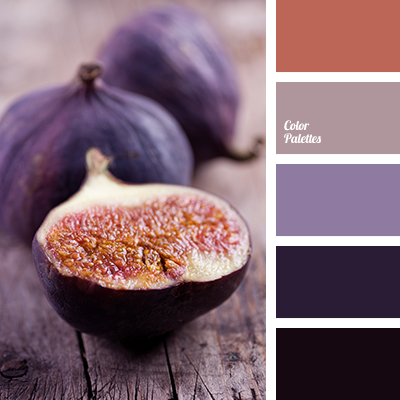 Such a play of colors will give a touch of individuality to the clothes but wont ruin completeness of an image. 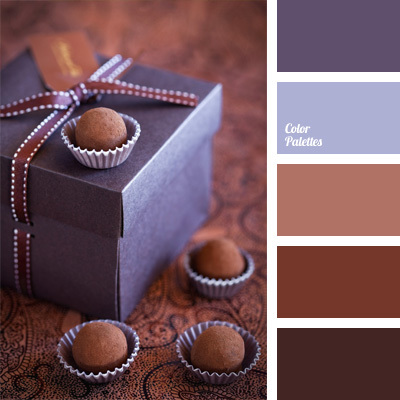 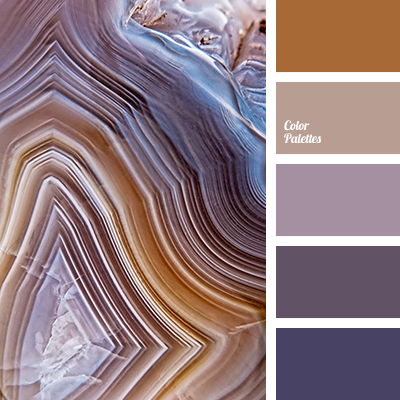 beige, beige and violet, brown and violet, cream, cream and violet, dark blue-violet, dark blue-violet color, electric blue, gray-violet, palette of colors for walls, palette of interior paints, rich violet color, shades of brown, shades of dark blue-violet, shades of violet, violet and brown, violet-dark blue.